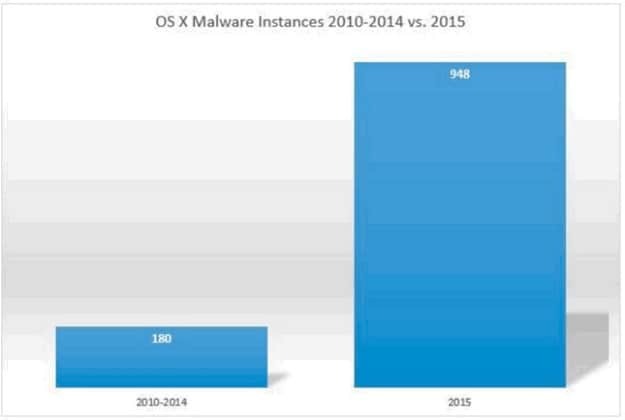 Each year, more adware, spyware and viruses are targeted at Mac owners. 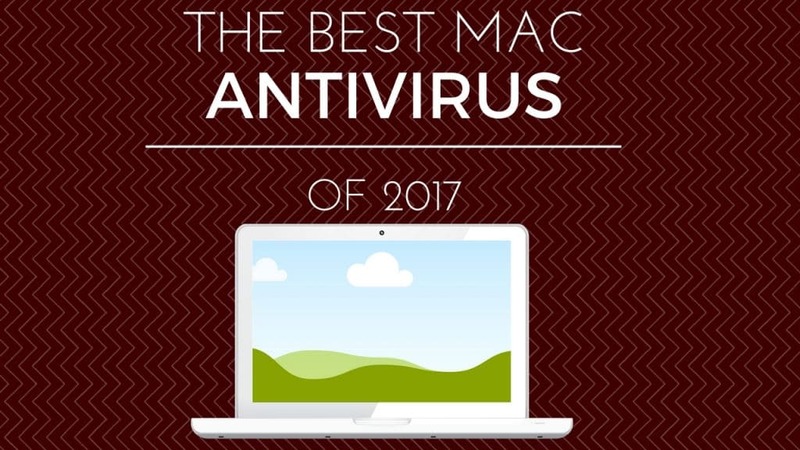 In this article, we find and review the best Mac antivirus software of 2017 to keep your computer safe and running fast. If you’ve noticed that your computer is running slowly, you’ll definitely want to check out our advice on cleaning your Mac and keeping it secure. Also be sure to check out our top rated Mac antivirus software to stay safe. WARNING: If you think your Mac has a virus, adware, or keylogger do not enter any personal information through a website, application or program. Scan your computer immediately for malware threats and use an antivirus removal tool. We recommend our users download MacPaw’s CleanMyMac antivirus removal and defense tool. You can download it for free by clicking below. programmers and virus creators are taking more notice and beginning to target the OSX/MacOS platform. Does My Mac Have A Virus Or Spyware? If you’ve noticed your computer has been performing tasks slowly, is getting exceptionally hot or is acting oddly, then you may have a virus or some form of spyware. Viruses and malicious programs can negatively affect the health of your computer and drain its resources. This will cause it to run slower than normal and can even cause it to overheat in some cases. This is usually a good indication that you have a virus or some form of malware on your system. If you think your Mac is the victim of a virus or malware, it is important to not enter any personal information into websites or software applications until your computer is disinfected. Some viruses and malware can record keystrokes on your computer. If you enter personal information such as online banking information or email addresses, they can be recorded without your permission or knowing. In order to remove false positives, always restart your Mac completely and close all running programs. This can give you a more accurate understanding of your computer, and remove the possibility of a normal program being responsible for sluggish behavior. If, after you have closed your programs and restarted your computer, you still notice slow behavior, then the next step is to use an antivirus program to scan for threats. We looked for an antivirus program for Macs that would be comprehensive and cost-effective. There are many free solutions, but they rarely perform comprehensive scans and are therefore unable to get rid of all virus and malware infections. Some paid offerings, however, are simply too expensive for what they do. We determined the absolute best bang-for-your-buck Mac antivirus software of 2017 to be MacPaw’s CleanMyMac 3. The CleanMyMac 3 software will scan every inch of your system and identify and contain any threat it finds. It scans for viruses, adware, spyware, keylogger and other malicious program types that other antivirus programs might overlook. It is extremely important to find all threats on your computer, as even one lingering virus can compromise your computer. Your Mac is already easy to use, so your antivirus software should be too. MacPaw software provides a beautiful and easy to understand interface. There are no complicated menu systems to stumble through and you don’t need to know anything about software to use it. Just a few simple clicks to scan, identify and contain any threat on your Mac. CleanMyMac 3 doesn’t just do one scan. It continues to monitor your system for indictors of degraded performance or additional threats. This means that once you have CleanMyMac, you will always be safe from future threats. We think the best feature are the Mac Health Alerts. CleanMyMac will provide you with a clean display of your current system health. This will pinpoint any problem areas that may be causing your computer to act slow. Click below to download CleanMyMac 3. Remove all virus threats and speed up your computer!